The Waterkeeper monitors and patrols (on foot, by car and boat) the local waterways through the on–going RiverWatch Program. As part of this activity, the Waterkeeper documents problems on the local rivers, such as the fish kills that occurred on Darbanikhan Lake in 2011 and 2012 and monitors water quality. The RiverWatch Program allows the Waterkeeper to connect directly to individuals and communities who use the river (fishermen, farmers, villagers, etc.). From the fall of 2012 to the fall of 2013, we took students and other interested stakeholders to the local rivers to help in an expanded monitoring effort; allowing them to experience directly river issues and concerns. 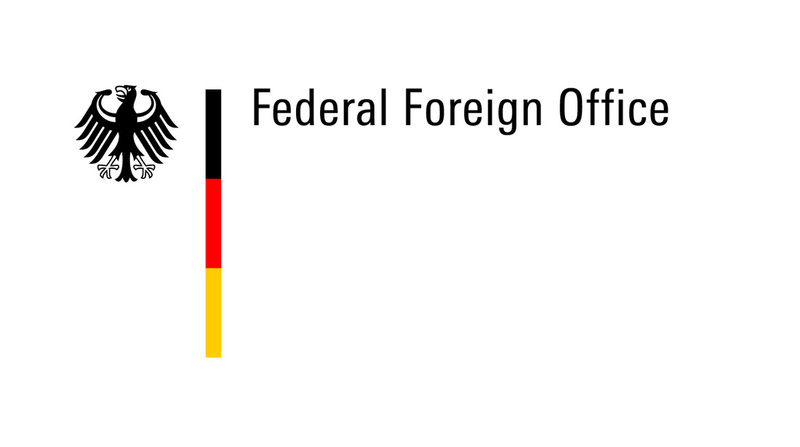 This program was supported by a grant from the German Federal Foreign Office. In September & October 2013, we took this effort "on the road" to the Tigris River as part of the Tigris River Flotilla. Starting in the Turkish town of Hasenkeyf, we worked with local communities as we progressed down the river to check the water quality in their areas and compare what we see as we move downriver to our ultimate end point, the Mesopotamian Marshlands of Southern Iraq. 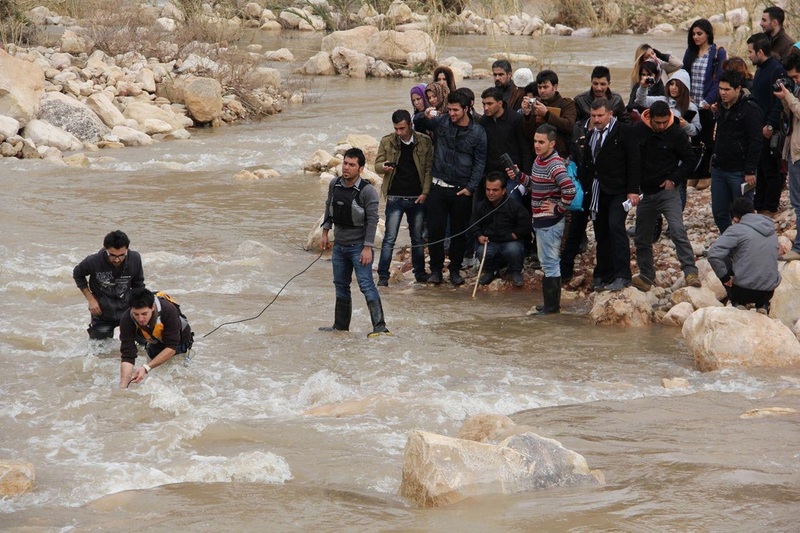 This was a ground-breaking, hands-on expedition and investigation of the Tigris River in both Turkey and Iraq. In May of 2014, we released the first annual report card for these waterways to make public aware of the monitoring results from 2012-2013 and use this as a tool to promote the clean up of polluted waterways. See Tigris River Flotilla Data HERE! You can access the Report Card for 2013 HERE! You can see the raw data HERE!